This calls for streamlined manufacturing operations, optimized value chains that extend across companies, and sensor technology. In this way, you can offer your customers individualized smart products with new features and services, and shift to consumption models based on the Internet of Things (IoT). 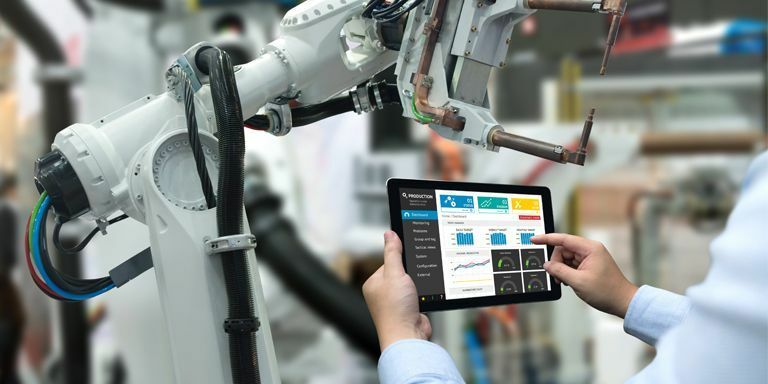 Moreover, by connecting machines, devices, IT, and products, the IoT enables you to enhance internal manufacturing processes and create a smart factory. Consistent product lifecycle management (PLM) from research and development to aftersale service is crucial in manufacturing operations. 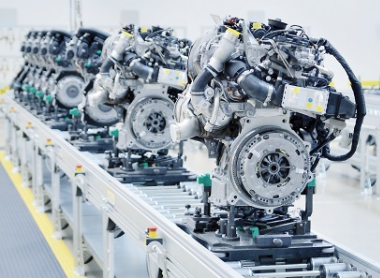 By taking an approach that integrates people, data, processes, systems, and tools such as CAD, you can accelerate manufacturing cycle times and reduce waste. Solutions such as SAP Product Lifecycle Management increase engineering efficiency and reduce time to market. 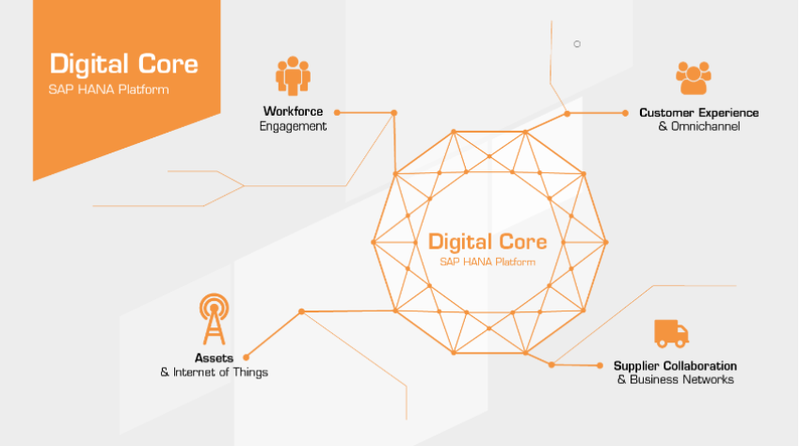 The ultimate business advantage and a competitive edge, the SAP S/4HANA Cloud Partner Packaged solution for Component Manufacturing can help you scale up your manufacturing operations. The package comes with a defined scope for manufacturers, enabling you to build world-class customer centricity and production excellence and manage your supply chain based on real-time customer demand. Enjoy our interview with Günter Knorr, Program Manager it.machinery at itelligence. Listen to what he says about our solution it.machinery, specially developed for the industrial machinery and components industry. The opportunity for industrial manufacturers lies in two areas: topline revenue growth through differentiated products, and bottom-line cost savings through more-efficient processes. Are you searching for answers or would like to receive more information on the discrete industries sector? Do you wish a more detailed advice from our experts?